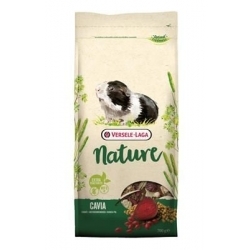 (SUPER OFERTA) VL Chinchilla Nature 700g NEW! 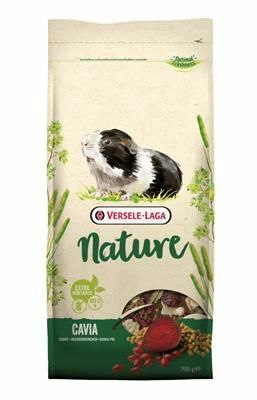 Beaphar CARE+ CHINCHILLA 250 g NEW! 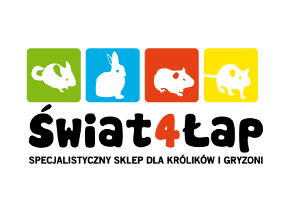 -10% VL Chinchilla & Degu Complete1,75 kg NEW! z terminem 2020 rok!